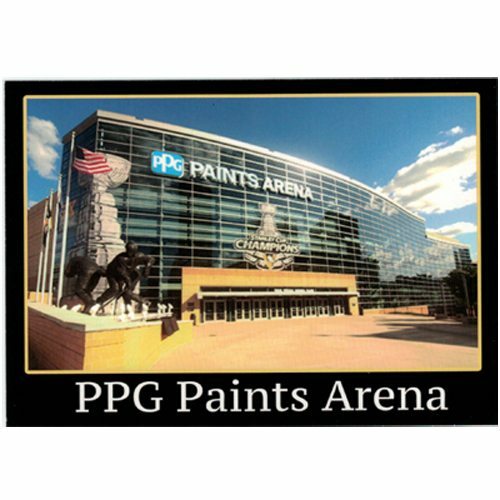 Home of the Pittsburgh Penguins, the PPG Paints Arena was built in 2010 under the original name Consol Energy Center. 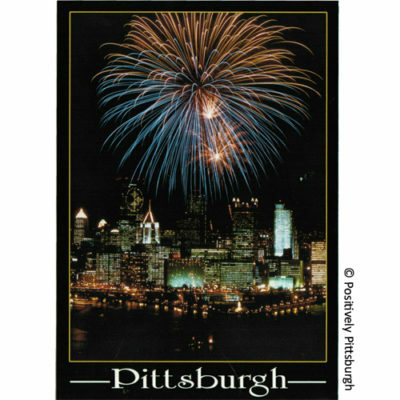 In its short history, the arena has been witness to back to back Stanley Cup victories as well as a host to endless other events- including concerts and even circus performances. 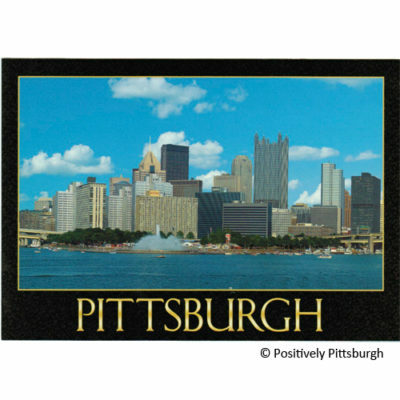 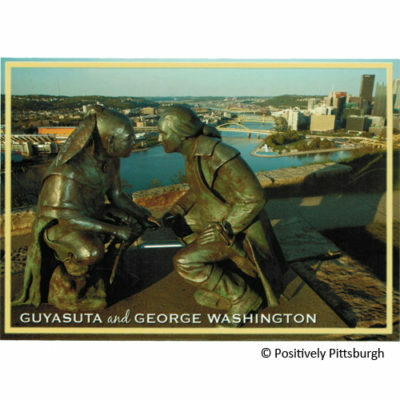 This postcard makes a great gift for the hockey fan in your life, or for those who love the history of Pittsburgh’s many buildings.